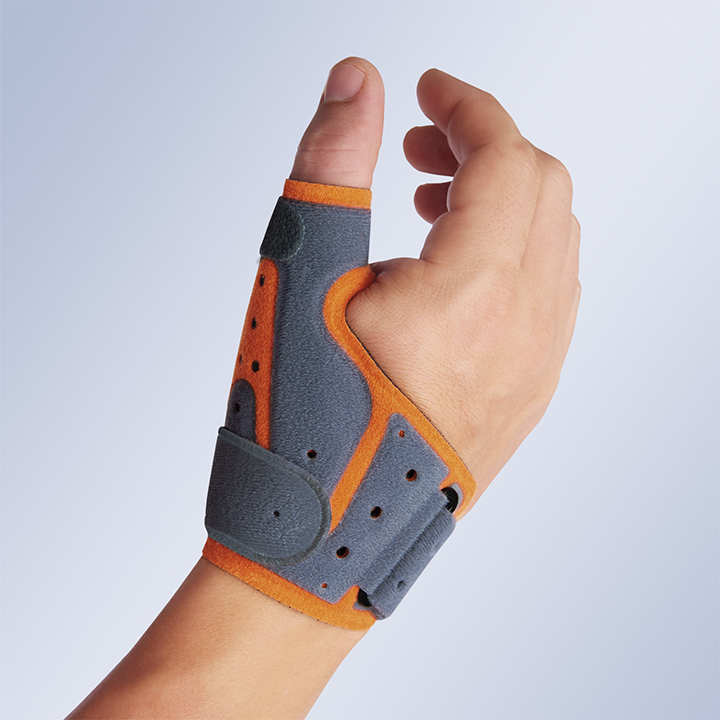 It stabilises the base joint of the thumb and places the first metacarpal in its functional position. 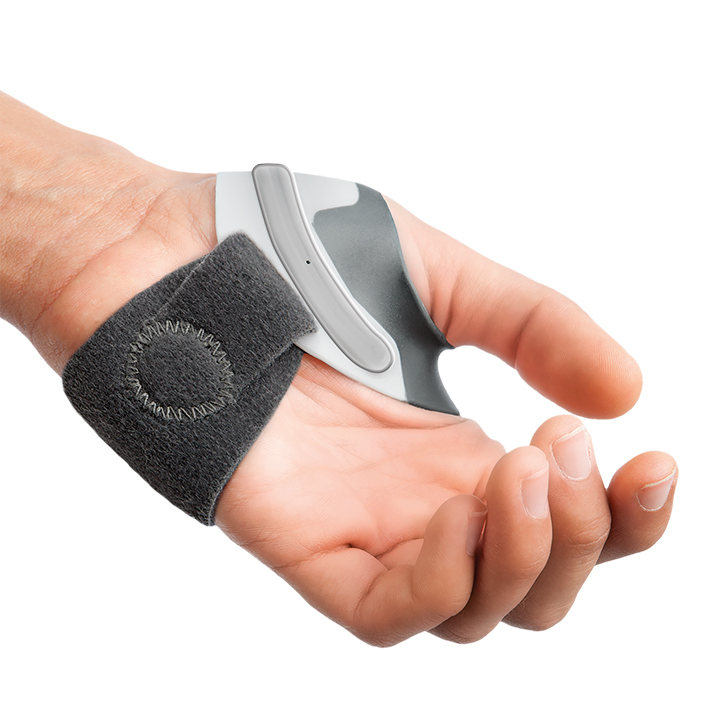 It places the thumb in an anatomically correct position and enables the other fingers to move properly, ensuring the functionality of the hand. 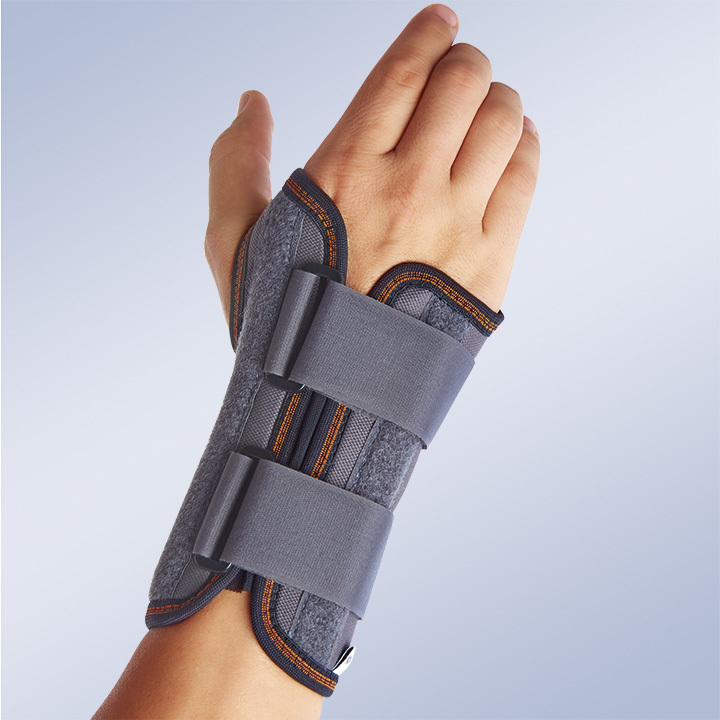 The design with double injection of materials and the rounded edges guarantee maximum comfort of use. 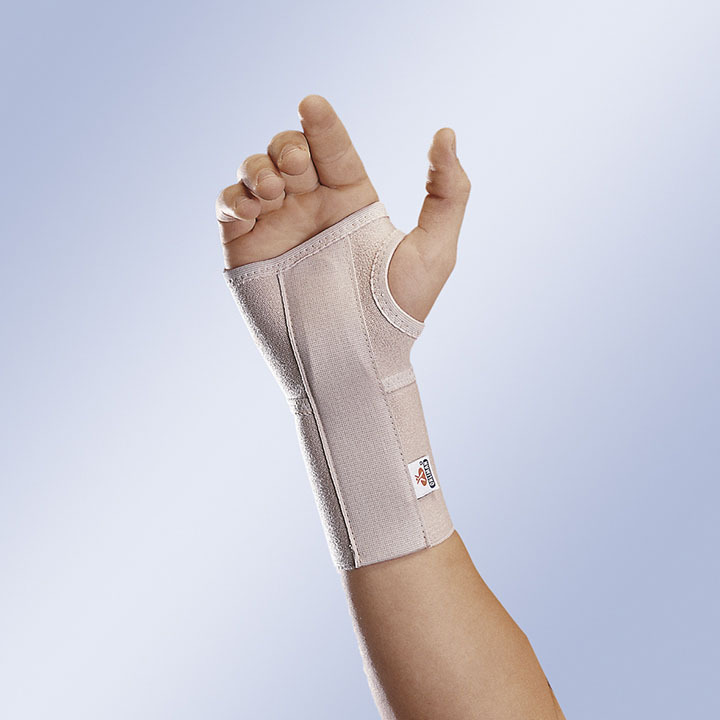 It has a fastening system, secured by a metal core, that enables the degree of stability of the trapeziometacarpal joint to be adjusted as required. 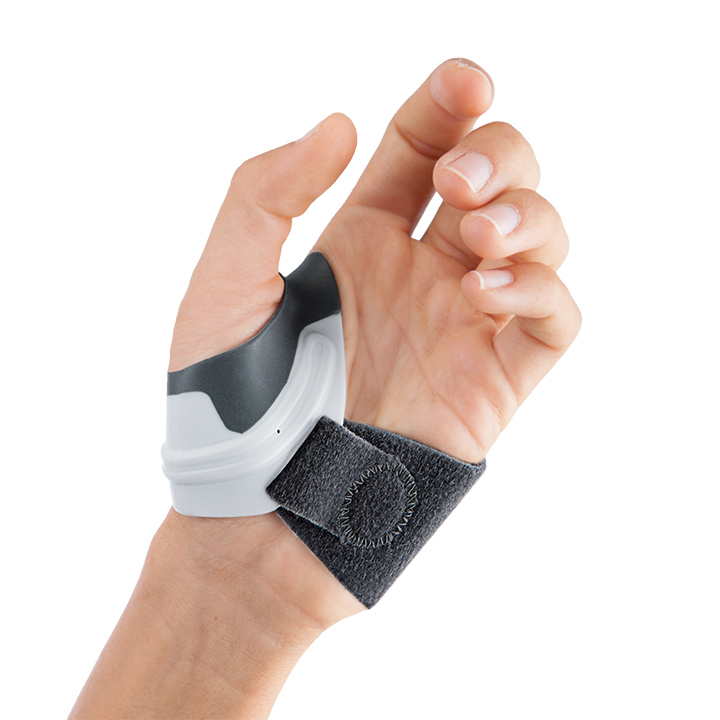 Effects: Support and comfort for the first CMC joint. 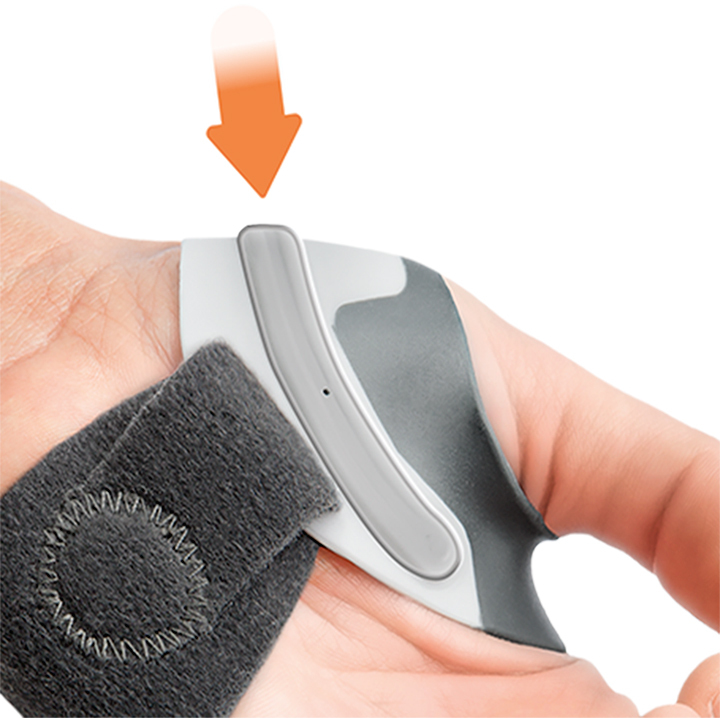 Keeps the thumb in the functional position. Relieves pain and reduces the symptoms of loss of strength. 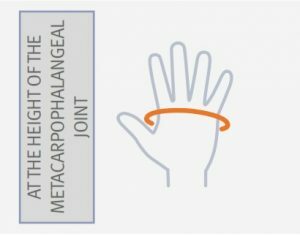 Indications: Osteoarthritis of the first CMC joint. 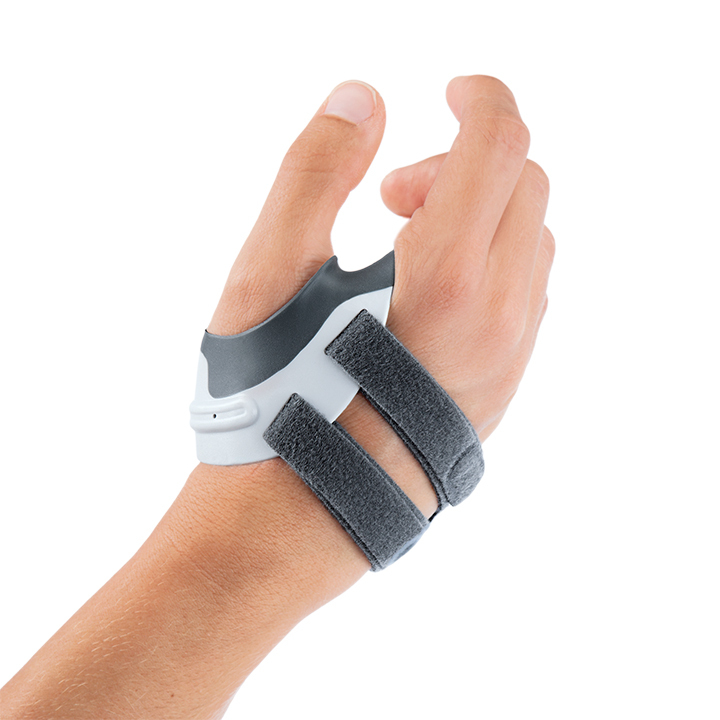 Post-surgical treatment of the first CMC joint. Arthroplasty of the first CMC joint. Instability of the first CMC joint. Rhizarthrosis.